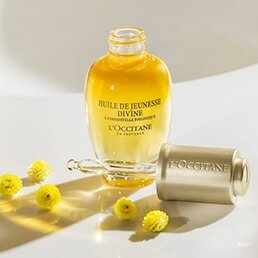 In ancient times, Mediterranean women would steep rose petals in oils to perfume their skin with, as a way to radiate beauty and femininity. 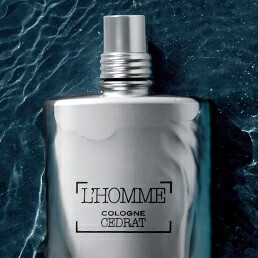 Now, the scent has become a symbol of beauty and love - an endless source of creativity for perfumers. 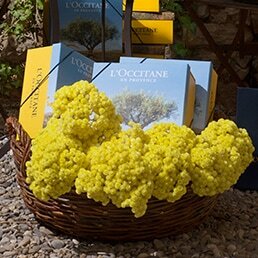 L’OCCITANE perfumers use a blend of roses from Morocco, Turkey, Bulgaria and Grasse in France. 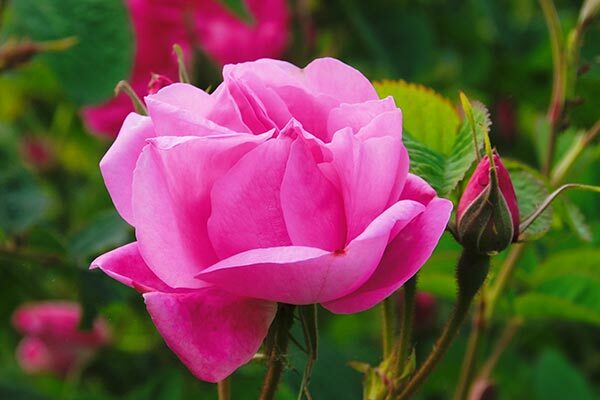 The result is the purest scent, collecting history of the rose from all parts of the world.